April 1st is Easter day and Easter bunny time. The lore is that Easter bunny brings coloured eggs for children and acts as the judge of how obedient or disobedient they have been! 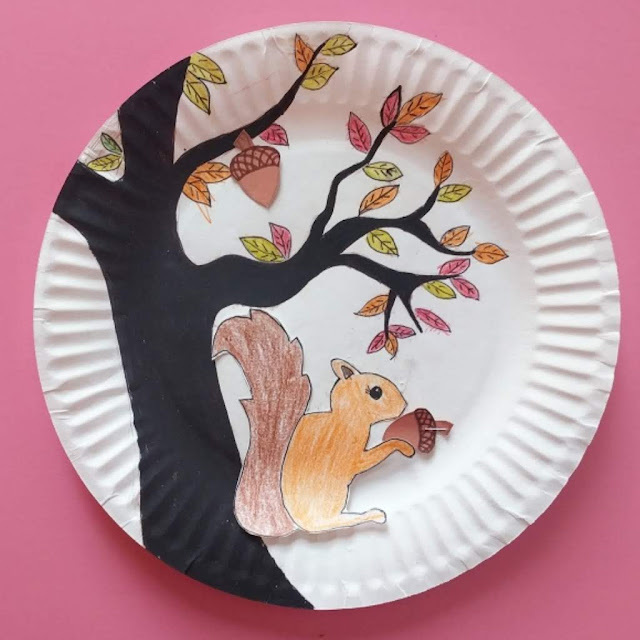 We decided to create this craft to celebrate this very popular festival while also appreciating the benefits of chewing the food well and eating healthy foods like carrots like a bunny does. FOLLOW OUR PINTEREST'S EASTER BOARD FOR MORE IDEAS! 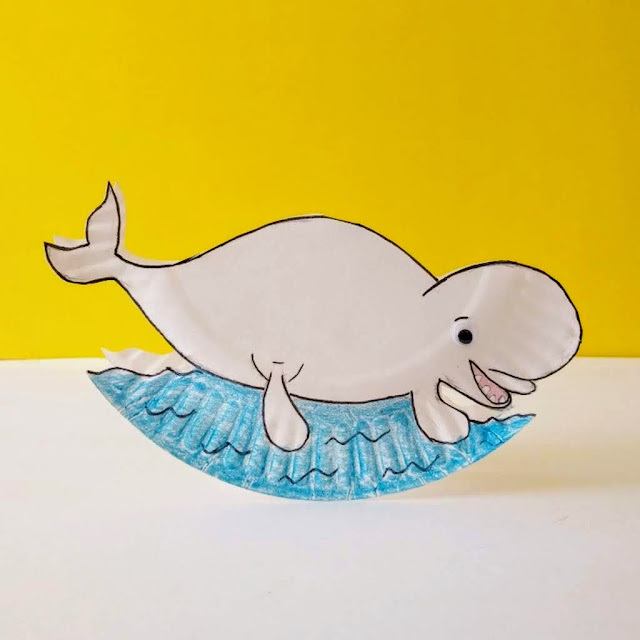 It was fun imagining this craft and give it a carrot eating animation. Our daughter loved how cute the bunny looked and made it her new toy, which was an added bonus! The best part is that this simple Easter bunny craft only requires a few supplies. 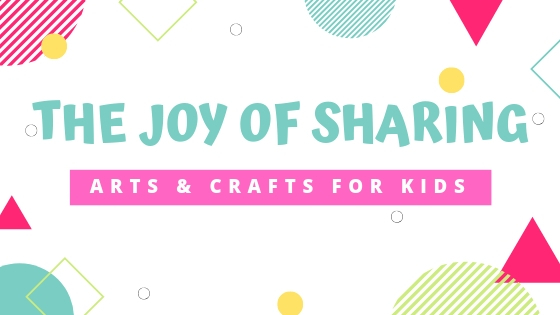 Kids will love making their own Easter Bunny and playing with it after! It's a perfect Easter project to do with kids at school or even a fun Easter activity for home. 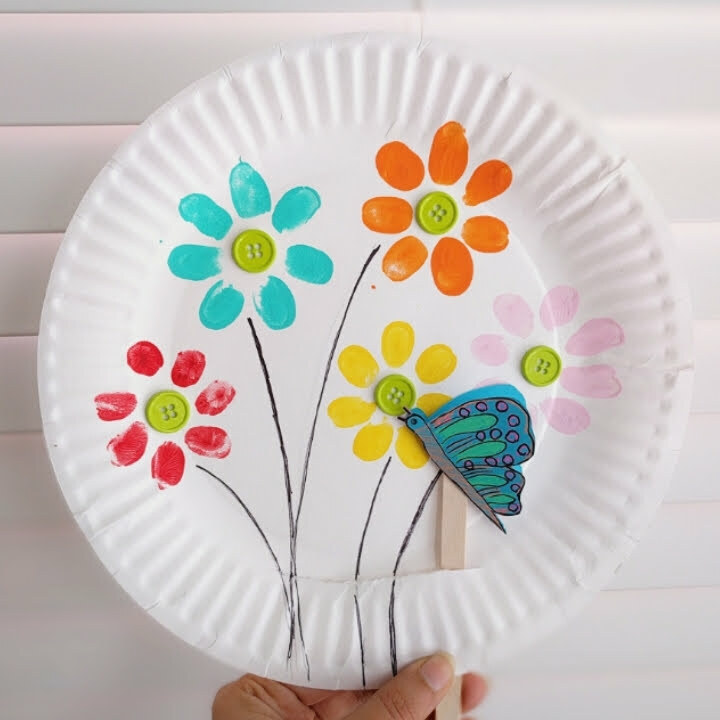 Perfect Easter crafts for preschool and kindergarten kids. Make this easy and cute bunny craft you can make to celebrate Easter and the wonderfulness of spring! Happy chompy chompy easter to everyone! HOW TO MAKE EASTER BUNNY CRAFT? 1. 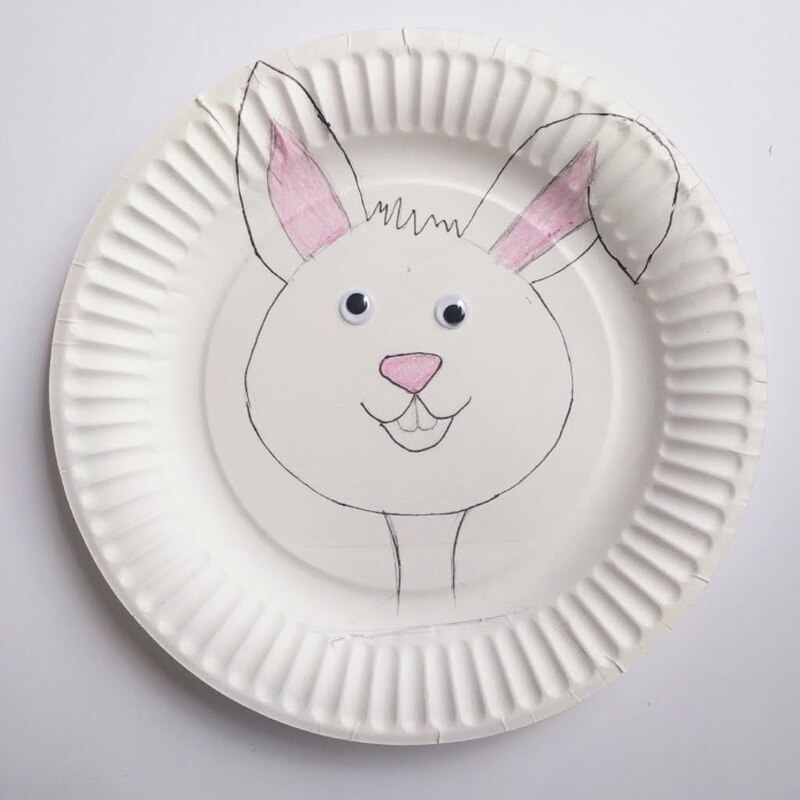 Download our free bunny template (link at the end of the post) or you can draw the bunny face outline on a paper plate. 2. Download our free carrot template (link at the end of the post) Or Cut out a shape of a carrot and its leaf from orange and green cardstock paper respectively. Glue them together. Punch a few holes in the carrot as shown below making a shape of a bite. 3. Glue a craft stick behind the carrot. 4. Cut out the shape of fingers from a white paper such that it looks like the bunny is holding the carrot and glue them on the carrot as shown below. 5. Trace the face outline with a black marker and glue the wiggle eyes. Color ear/nose using a pink crayon as shown below. 6. 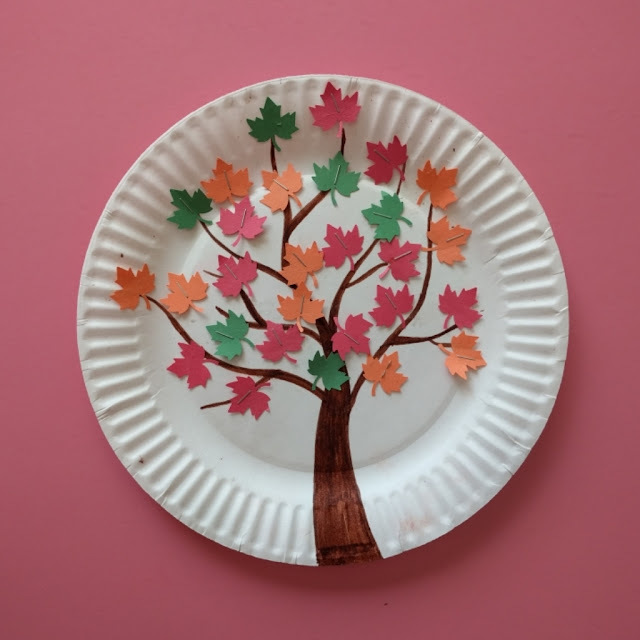 Make a cut in the paper plate such that the craft stick attached to the carrot moves comfortably through it. And your playful bunny craft is ready! We have also curated 24 CUTEST EASTER BUNNY CRAFTS FOR KIDS. Check out all the awesome Easter bunny craft idea to find a craft inspiration for Easter. LOTS OF EASTER IDEAS HERE - Don't forget to follow our Easter board on Pinterest!